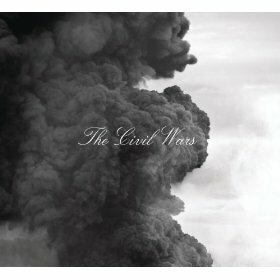 Another band following-up an incredible smash-hit album, The Civil Wars hit some interesting speed bumps. Although the full story is not really known, there has evidently been some disagreement between Joy and John Paul. They speak to each other rarely, if at all, which casts an interesting cloud over this entire album. It feels sad. Even the more upbeat songs feel somewhat forced, and it has a way of breaking your heart when you listen to it. I’d be curious to know if folks who do not know the backstory get the same vibe. I’m guessing they would. 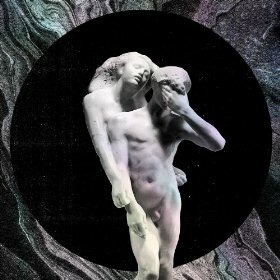 Regardless, this album is wonderfully and beautifully made. Compared to their last album, it feels less “catchy” from beginning to end, if you ask me, but is *technically* even more mature and fascinating. Notable favorite tracks: Dust To Dust and From This Valley. This band continues to live under the radar, as far as I can tell, and I’m not really sure why. My wife and I saw them open for one of our favorite bands, mewithoutYou, a few years ago, and we were blown away. I had to grab their album. 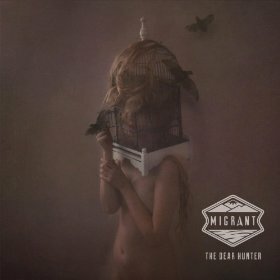 Since that time, they’ve released a handful of records, including Migrant earlier this year. 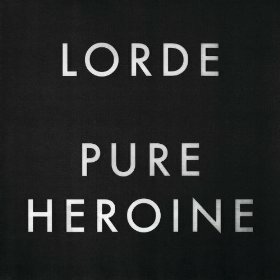 It sounds less like a stage musical than my previous favorite of theirs, Act III, but there is a genius to this album that shows how talented their primary singer/songwriter really is. They manage to write songs with an undeniable maturity, including lyrics that come across as meaningful without being preachy. I love to see some real success happen for this band. Notable favorite tracks: Whisper and Shame. Given their last album, that I absolutely loathed, I was about ready to write these guys off. 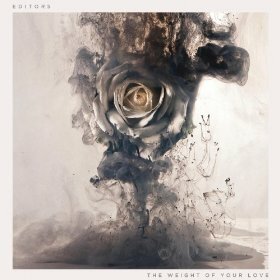 Maybe a lot of folks felt that way, or maybe they got the hint that their last album was lacking in a number of ways, but the Editors of old have returned with “The Weight Of Your Love”, and it sounds great. Evidently the line-up of the band has changed since their last release, but I’m not sure I would’ve noticed. The lead singer’s voice is so unique, I think a backing polka band would still sound like an Editors album. I mean that in a good way. Whatever the recipe is, I hope it continues. This is a great album. Notable favorite tracks: Sugar and The Phone Book. I’m reluctant to admit that I only found this album about two weeks ago, but whatever……I really like it a lot. I also can’t quite put my finger on what it is that I enjoy so much. It feels a void, I suppose, of artists like Lana Del Rey (whom I also enjoy) that tend toward a style of music that I really don’t listen to. It feels like hip-pop, but with a dark alternative twist. Regardless, there is a simplicity to this album that I respect. The music seems to fill only 40% of the speakers, but wonderful melodies fill up the rest. It’s catchy, enjoyable, and even fun. I don’t lyrically relate to a teenager from New Zealand, but she writes better than many artists I’ve heard. Notable favorite tracks: Ribs and Buzzcut Season. 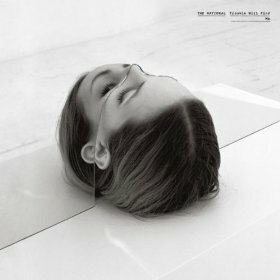 Although I was looking forward to a new album from The National, my expectations were fairly low. Sure it’d be good, but it would par-for-the-course for this great band. I was both wrong and right. “Trouble Will Find Me” took me by surprise by being immediately incredible, and has since then continued to grow on me even more. It’s at times heart-wrenching, haunting, foot-tapping, and even laughable. For an even better experience, put on a pair of good headphones and enjoy the sonic bliss. Want higher praise that that? My Mom has since declared this as a “second favorite album of all time” for her — just after U2’s “The Joshua Tree”. High praise indeed! Notable favorite tracks: Demons and Don’t Swallow The Cap. Normally I’d write a small something for each of these albums, but I can lump them all together, in this case. Each of these releases was highly anticipated for me, and instead became a huge let down. Are they horrible? No, not really, but they’re not very good either. Good stuff. I preferred The Civil Wars’ recording of “From This Valley” on the “Mercyland” album that Phil Madeira put out last year…more energy.